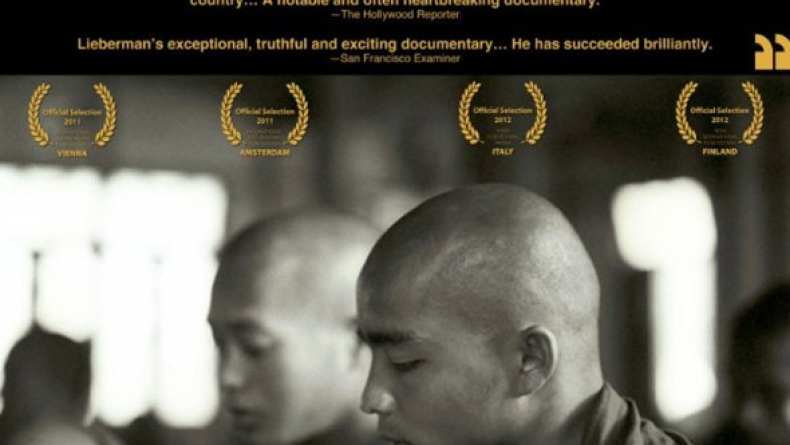 Trailer for the documentary The Call It Myanmar: Lifting the Curtain. Shot clandestinely over a two year period, this film provides a rare look into the second most isolated country on the planet held in a stasis by a brutal military regime for almost a half century. From over 100 interviews of people across Burma, including the recently released Aung San Suu Kyi, interwoven with stunning footage of Burmese life this documentary is truly unique.